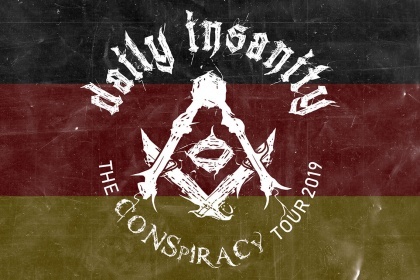 DAILY INSANITY ANNOUNCE TWO MORE SHOWS IN GERMANY! 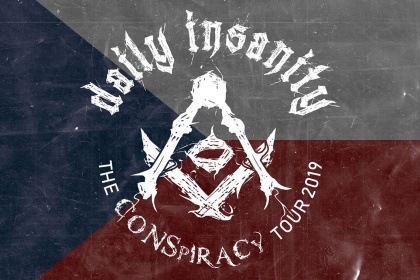 DAILY INSANITY ANNOUNCE TWO MORE CZECH REPUBLIC SHOWS! 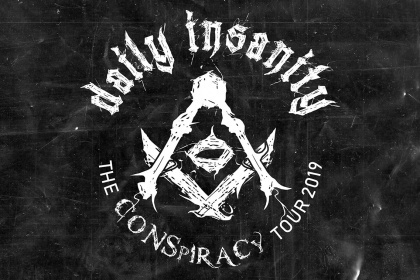 DAILY INSANITY ANNOUNCE THE CONSPIRACY TOUR 2019! Copyright © 2019 Daily Insanity. All Rights Reserved. Powered By Rotten And Poor Promotion.